Jim spotted this one. I guess you don't really have to wait. 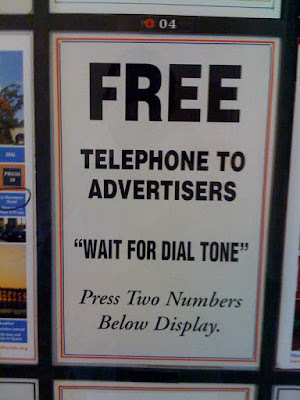 Or they are quoting the famous song, "wait for dial tone". OMG! I had no idea telephoning involved dial tones.